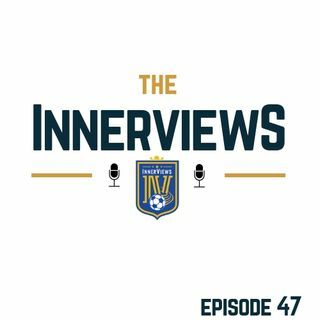 On Episode 47 of The InnerViews Podcast: Tyrrell, Fabio & Dan are back to round up all the action across the busy mid-week in the world of European Football action. Can Manchester United crawl back into a top 4 position? Is "Sarriball" destined to fail? Are Spurs the third best team in the Premier League? Plus, will Pep surpass his Barcelona achievements with Manchester City? Don't forget to Subscribe and Share with your friends!